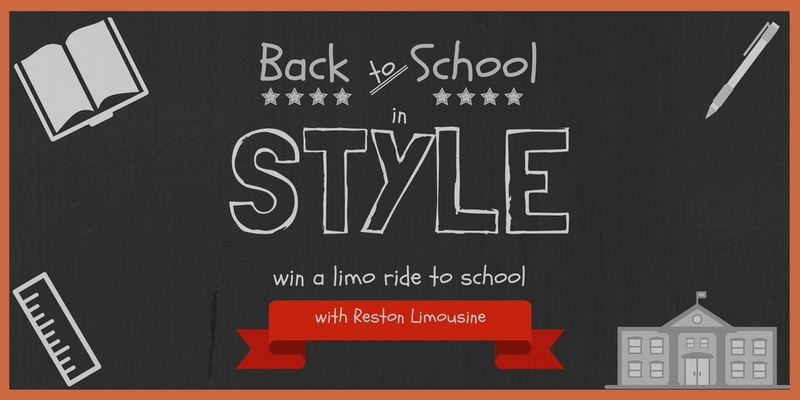 The first day of school is arriving soon and while many kids are said to say goodbye to summer, we’re easing the pain by offering the chance for one lucky Northern Virginia student* and three friends back to school in style with a limousine ride to and from school! *Student must be in elementary, middle or high school in the school districts of Loudoun, Fairfax, Arlington, Alexandria, and Prince William. 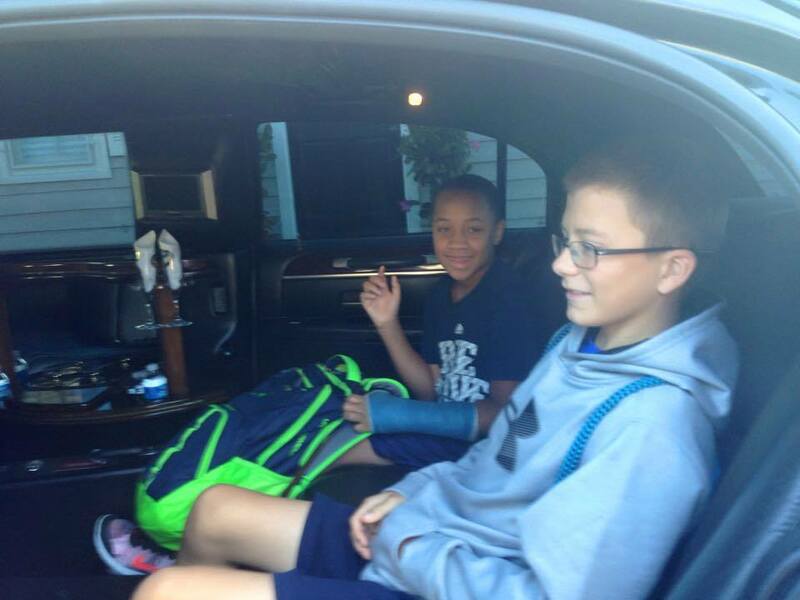 Limousine service must take place in the month of September, to and from one pickup location to the student’s school. No purchase necessary; enter to win by filling out the form below. Contest opens Aug. 4 and closes Aug. 12.